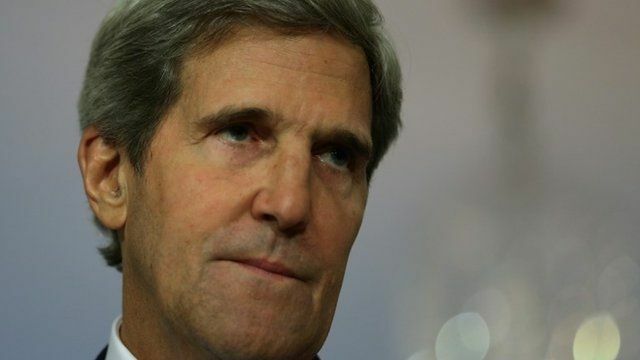 US 'has evidence of sarin use' Jump to media player The United States has evidence that the chemical nerve agent sarin has been used in Syria, Secretary of State John Kerry says. 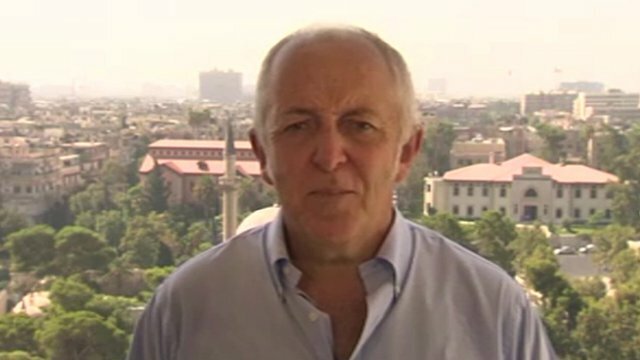 Syrian media push 'war atmosphere' Jump to media player The BBC's Jeremy Bowen, one of the few international journalists in Damascus, said the official media is pushing an atmosphere of war. 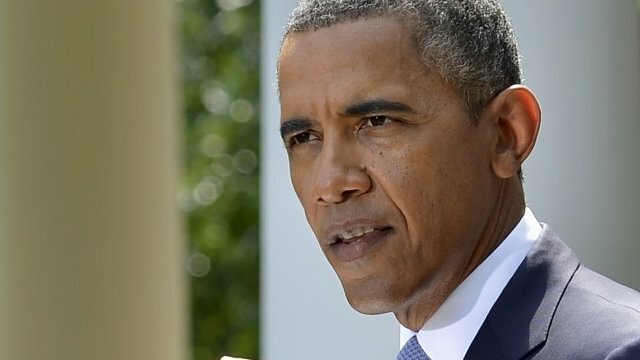 Obama turns to Congress on Syria Jump to media player US President Barack Obama formally asks Congress to authorise military action against Syria over alleged chemical weapons attacks. 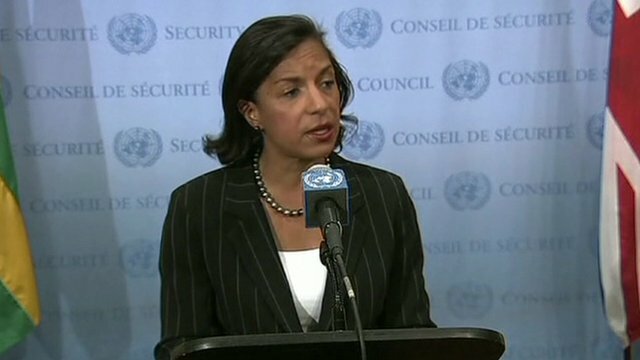 'A red line that has been crossed' Jump to media player The US has delivered a letter to UN Secretary-General Ban Ki-moon providing its latest assessment of chemical weapons use in Syria. France claims Syria used sarin Jump to media player The British and French Governments say they have firm evidence indicating the use of the nerve agent sarin in Syria. 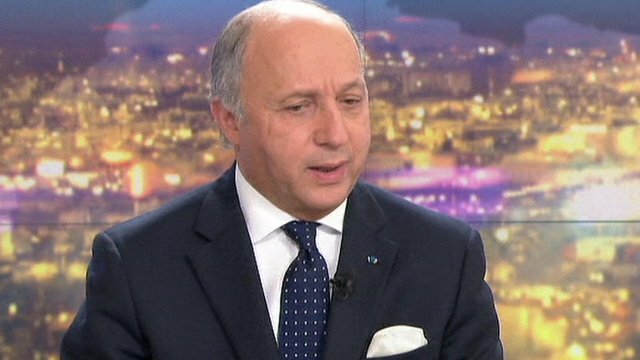 'No doubt Syria regime used nerve agent' Jump to media player There is no doubt Syria's government has used sarin during the country's crisis, says France's foreign minister. 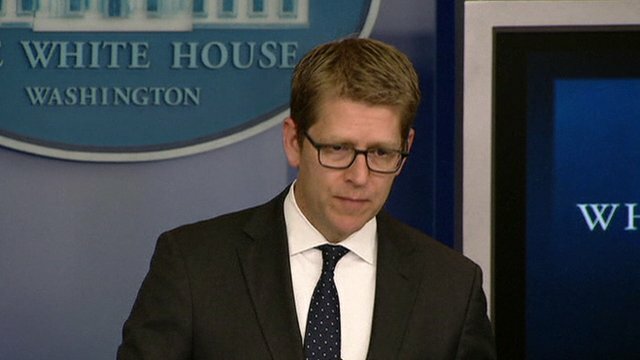 Syria sarin use: 'More proof needed' Jump to media player The White House says more proof is needed to verify the use of sarin in Syria's crisis. The US has evidence that the nerve agent sarin has been used by the Syrian government, Secretary of State John Kerry says. Mr Kerry also said he was confident Congress would approve strikes against the forces of Syrian President Bashar al-Assad. President Barack Obama has delayed any action pending a vote in Congress. Speaking with ABC news on Sunday, Mr Kerry said: "We have signatures of Sarin in hair and blood samples, so the case is growing stronger by the day." 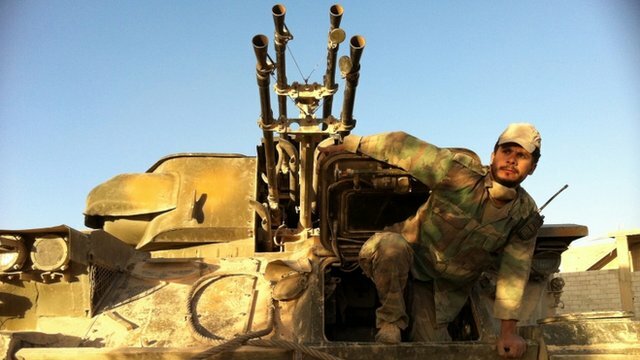 He added: "We cannot allow Assad to be able to gas people with impunity."